Toyota Motor Philippines revealed its annual performance and formally announced their major marketing efforts for 2019 at their media thanksgiving party. Reeling in from tough market conditions in 2018, where the entire Philippine automotive market dropped by 15 percent compared to 2017 to 400,298 units, Toyota still managed to sell over 153,000 units (153,004 to be exact) for a 38.2 percent share of the market. While this resulted in a 17 percent decline in sales compared to 2017, Toyota’s performance meant they’ve managed to bag their 17th consecutive triple-crown (Best-Selling Passenger Vehicle Brand, Best-Selling Commercial Vehicle Brand, Best-Selling Brand Overall) last year. With that, Mr. Suzuki revealed some of Toyota’s major marketing efforts this year. 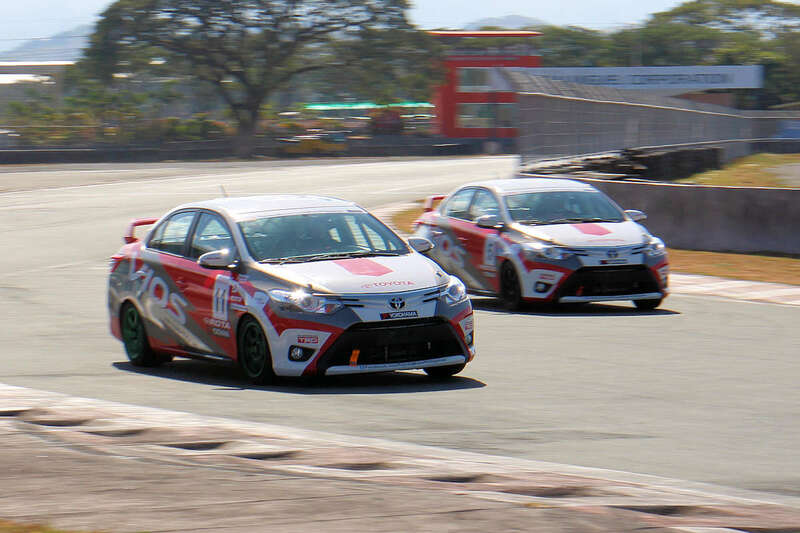 Aside from new model launches slated throughout the year, Toyota is pushing through with the trailblazing legacy of the Vios Cup, with a new and improved Toyota Motorsports Program. Beginning this year, the Vios Cup will become the Vios Racing Festival. The Vios Racing Festival will have two elements. Known before as the Vios Cup, the first element is the Vios Circuit Championship. It will have three legs with three races per leg in June, September, and November using the all-new 2019 Vios. Together with the Vios Circuit Championship, the carmaker is also bringing back the Toyota Racing School for aspiring racers. The second element is the Vios Autocross Challenge which will be held at various locations in Metro Manila. The program will feature both celebrity racers and even car club members. Drivers will go through an obstacle course and at the end of the day, the fastest time wins. At every leg of the Vios Circuit Championship, there will be a mini Autocross Challenge as well. Are you excited for Toyota’s motorsports plans this year?